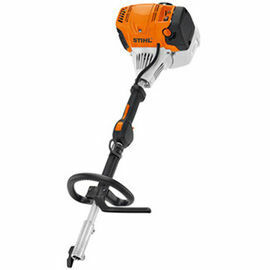 Top-performance STIHL KombiEngine for professional use. Excellent engine power. Loop handle, shoulder strap, 4-MIX engine with automatic decompression.